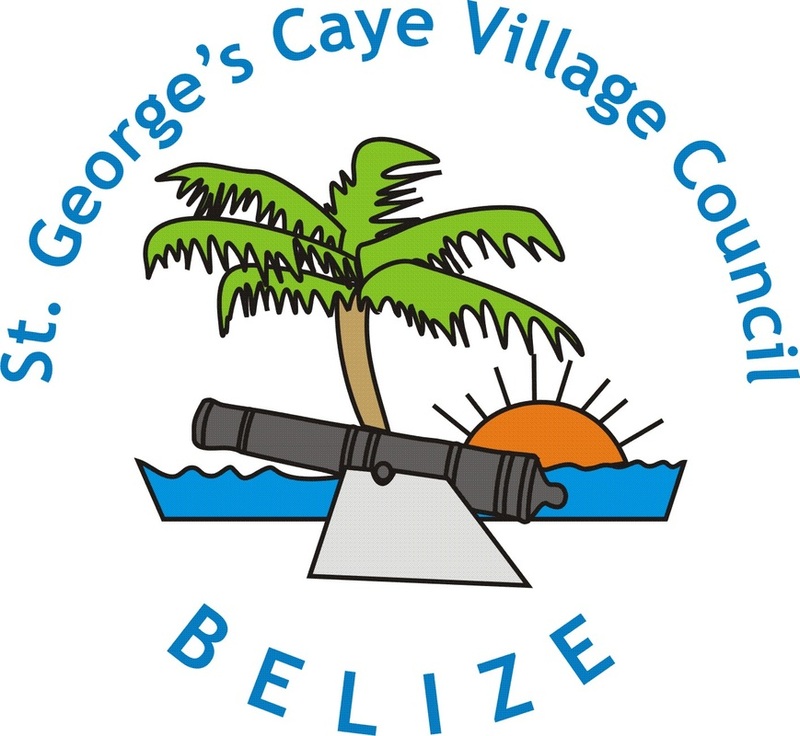 In 2010 the St George's Caye Historic Cemetery was officially declared an Archaeology Reserve by the Institute of Archaeology. Many of Belize founding fathers and families were laid to rest here. The earliest burials are from the 1700s. In 1907 John Purcell Usher published the epitaphs from the tombstones at St George's Caye, British Honduras in Memorial Inscriptions & Epitaphs, Belize, British Honduras. We are thankful for this publication since Hurricane Hattie devastated the cemetery and created a channel through the island along the southern boundary of the cemetery, causing many stones to be misplaced. The sarcophagus of Thomas Potts was last observed submerged in this channel. Until my swelling sails shall waft me, Lord, to Thee"
Note - This stone is very much worn and hard to decipher.